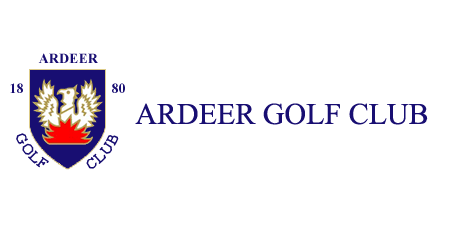 At Ardeer G.C. we have a small but active Ladies Section. 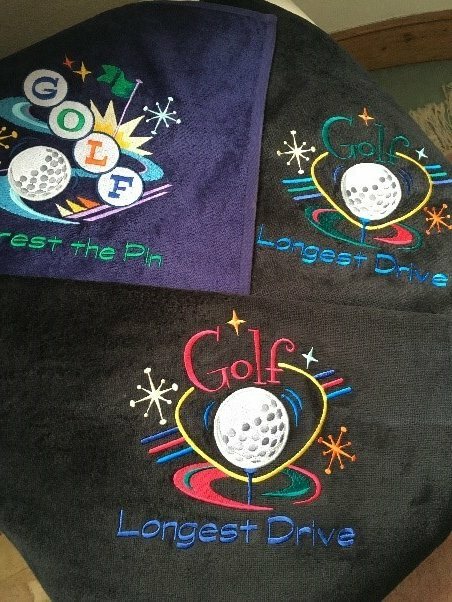 As full members, ladies have full playing rights. The Ladies weekly medal is played on a Saturday, ideal for those working Monday to Friday. Ladies are also welcome to play in the Merchants and 65 Club sections which are played on a Wednesday and a Sunday respectively, so competitive golf is available on various days of the week. From April to October, we also run a fun, nine-hole competition, played on a day and time of ladies choosing. 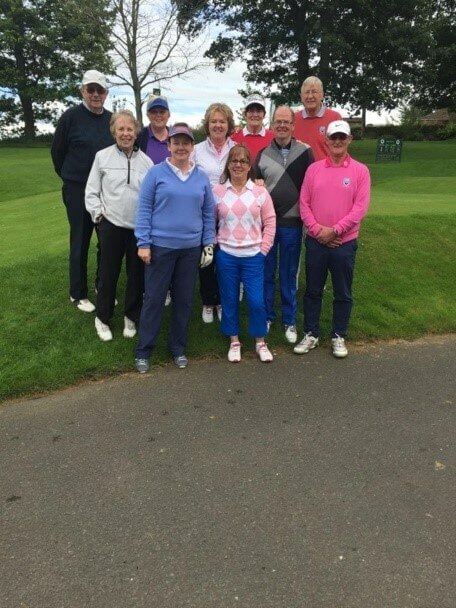 As a group we are also happy to support other local clubs by participating in their Open Competitions, and they in turn have supported us well. Good friendships have been formed through our shared interest in golf. 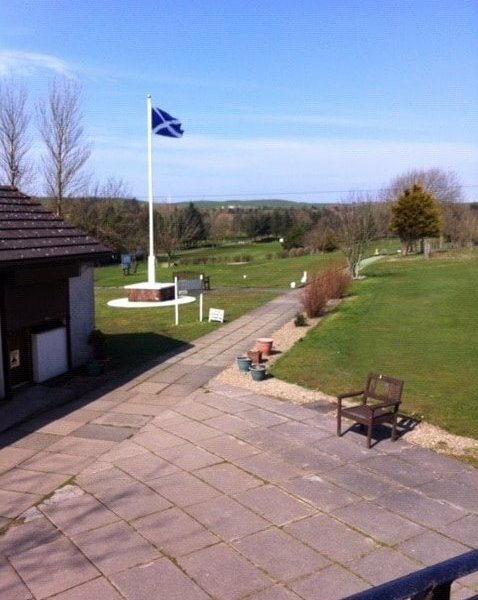 We have some spectacular views around Ardeer golf course, and plenty of opportunity to take a seat and soak those in. At various times in the season we have outings to other courses, sometimes inviting partners and friends to join us to bolster our numbers. Our most recent trips have been to Arran and Carnwath – thoroughly enjoyable days.